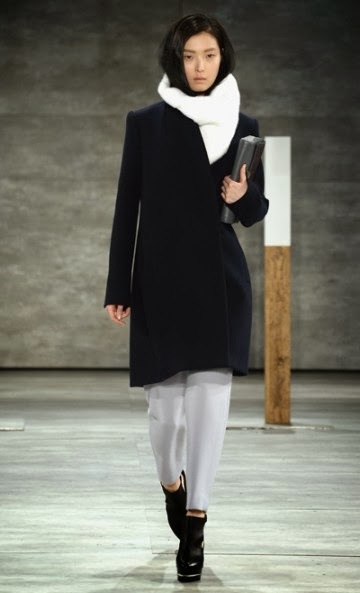 adeam: basic and amazing! the whole collection revolved around simple classic black and white pieces with a splash of blush colors that looked just gorgeous! diesel: i wasn't overly in love with the entire line but this outfit jumped right out at me and made me want every piece! dkny: it's apparent. 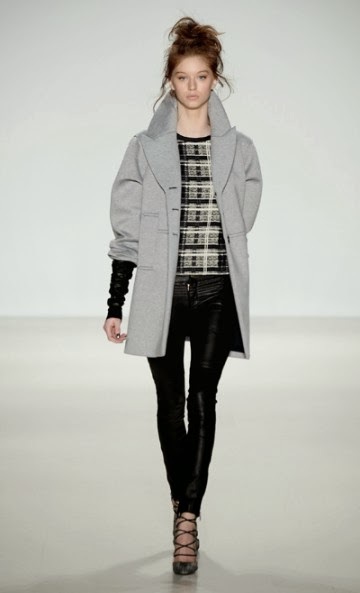 thigh high boots and long gorgeous coats will be in this year! this was possibly a top 3 favorite look with those stunning boots and amazing camel color! 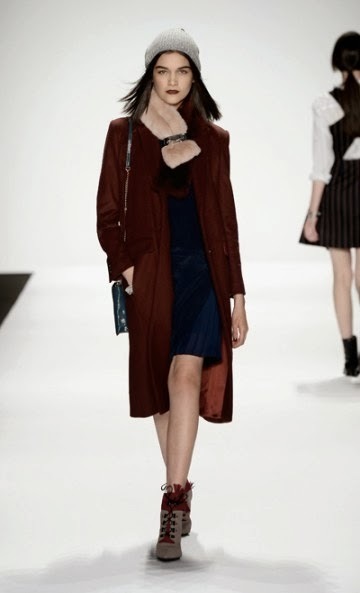 marissa webb: possibly my favorite. almost every top and jacket had these gorgeous half leather sleeves and the fit of her jackets and blazers look incredible! i would have worn every single look that walked down that runway. by far my favorite line of fashion week!! rebecca minkoff: these booties and jacket. nuff said. tory burch: always a favorite. so fearless with bold prints and gorgeous textures. there were golds, blues and this lovely little number! here are a few pieces i know i will be buying to try and recreate a few of these amazing looks!